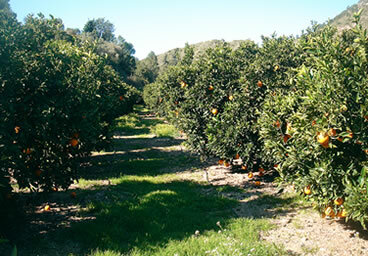 VERFRUT, Producers and traders of Oranges, mandarins, kaki and watermelon. 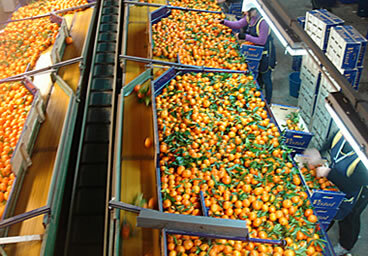 Wholesalers, producers and traders of Oranges, mandarins, and persimon kaki . 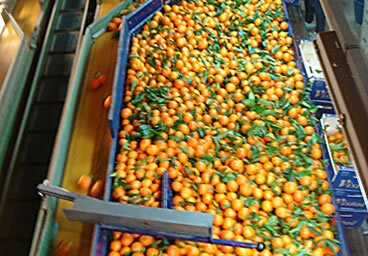 For that reason we know our product perfectly because we start from the first steps of the growing process and that makes us different. 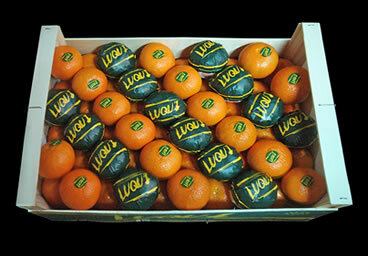 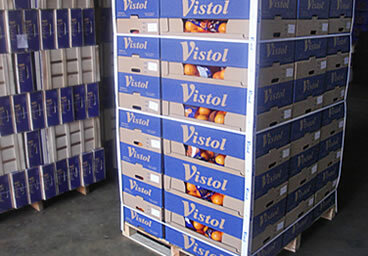 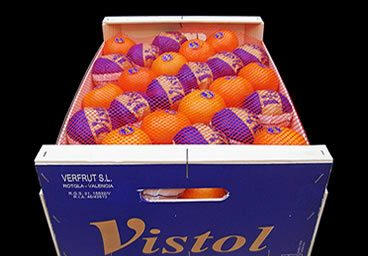 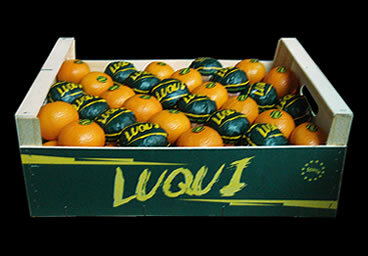 As a company founded in 1990, Verfrut has a very large expirience and tradition as growers and exporters of fruit. 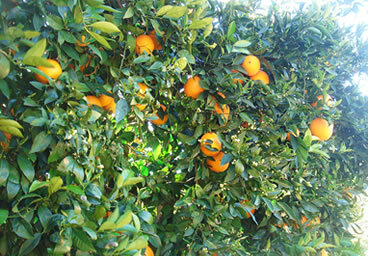 Our knowledge and our direct relationship with the land gives us the satisfaction and the confidence that we can give to our customers. 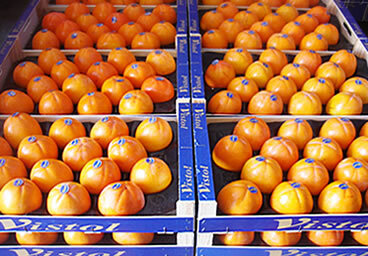 We dedicate all our effort to select, handle, pack and export the best fruits from their origins to offer the best quality final products. 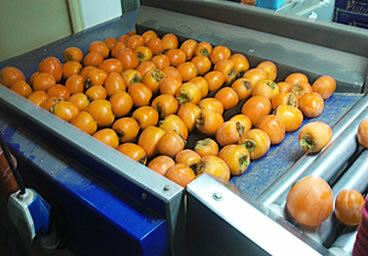 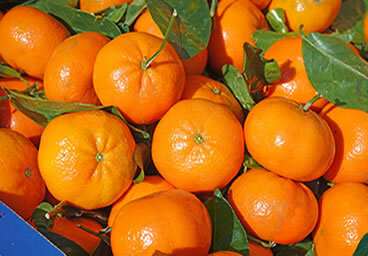 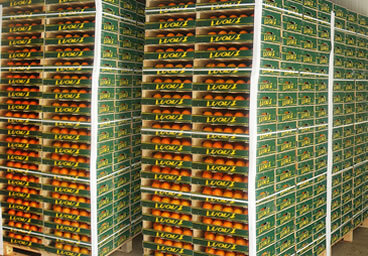 The products that we export are mandarins, oranges and kaki persimmon. 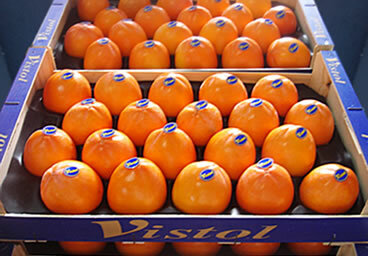 The trademarks that we use to sell our fruit are VISTOL and LUQUI..
We offer the best quality and service with all our products. 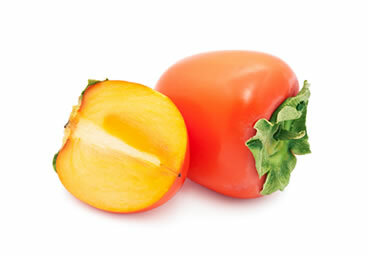 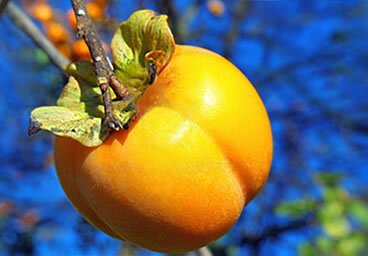 The persimmon is a very little known tropical fruit, with a sweet flavour and a lot of qualities for our health. 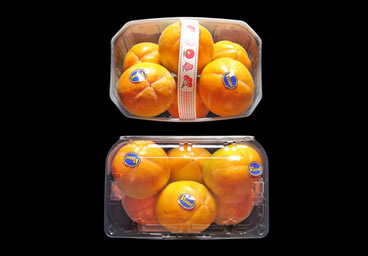 The mandarins fruits are small, have an aromatic taste and are very easy to peal. 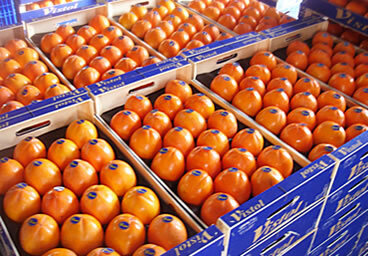 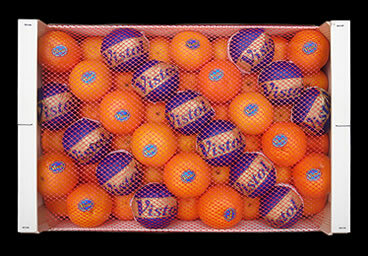 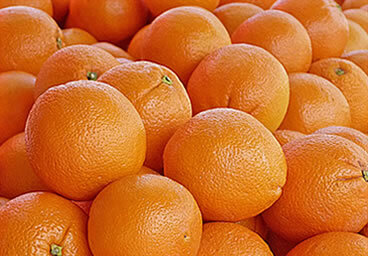 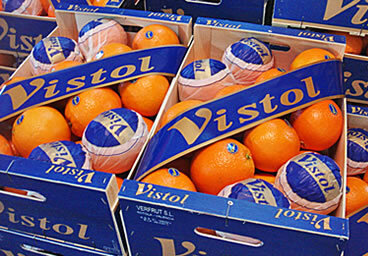 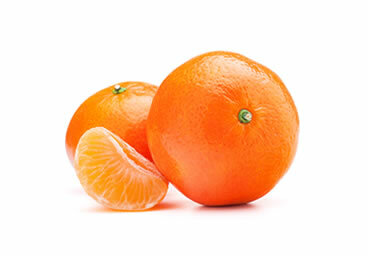 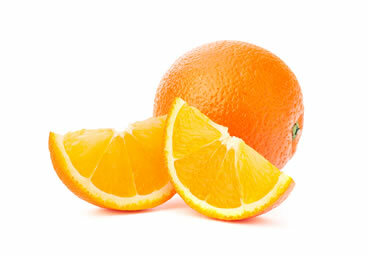 The orange is a fruit of excellent quality and flavour with a lot of juice.